Dude, do you want to get rid of it, or what? 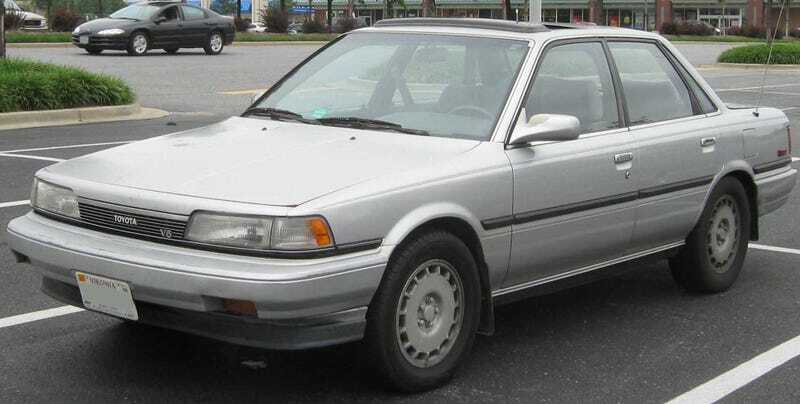 So i’m thinking of making a bosozoku-ish car, and going thru the CL listings, I see a Toyota Camry similar to this. This was a month or so ago. I’ve seen the darn thing go from an initial $500, down to $200, and now it’s skyrocketed to $800. The last few ads, he’s saying he needs to move, and it’s needs to be towed due to a shot transmission.